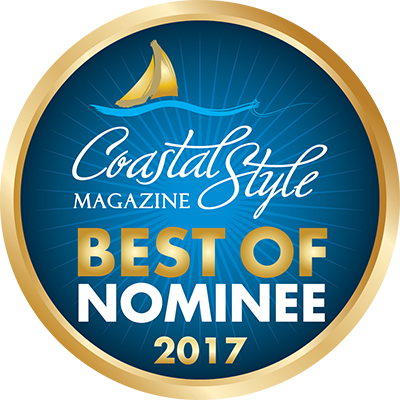 Including our Roasted Vegetable, Chicken Pesto & Shrimp Margarita. Serving draft beer and introducing Bud Lite Lime-eritas & Straw-ber-itas. 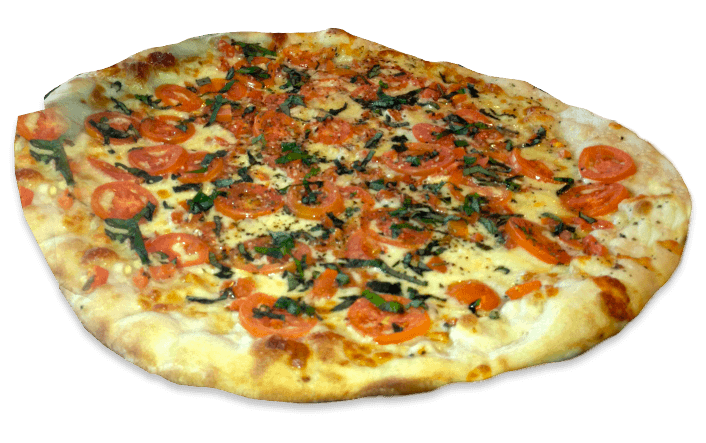 Try our variety of stuffed pizzas, including out stuffed vegetable. 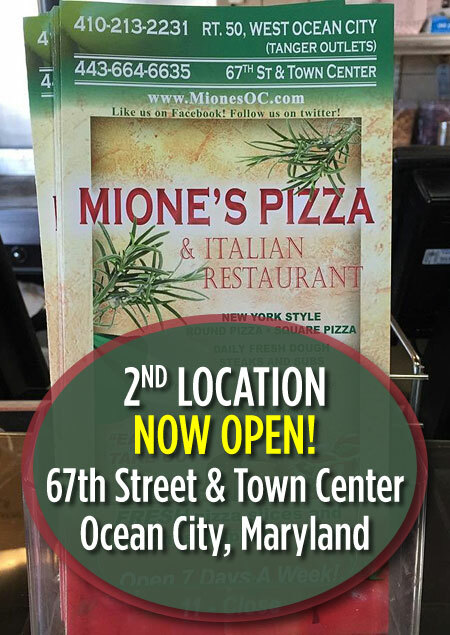 Mione’s Pizza & Italian restaurant brings a little slice of Italy to the Eastern Shore. 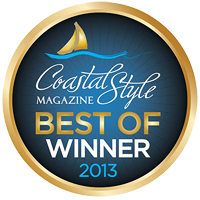 When visiting Ocean City, Maryland, tourists make sure to stop by to enjoy the delicious Italian food! 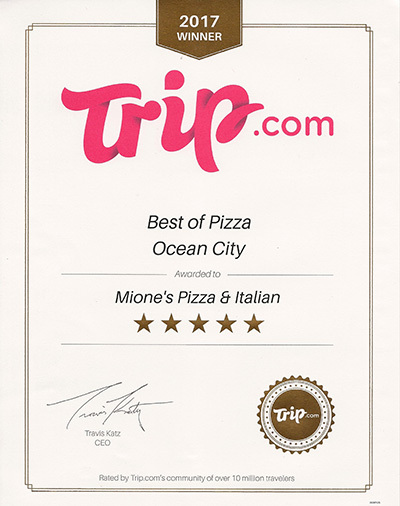 From the pizza to the famous Italian dishes, Mione’s is simply the best! Buon Appetito! 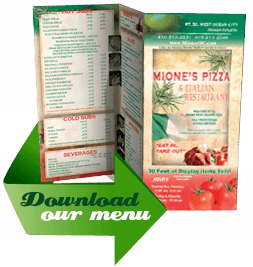 Not affiliated with any other Mione’s Pizza. An Italian pizza shop with far more than the usual variety. Don't want a flat slice? So have a calzone or Stromboli. Something more substantial? 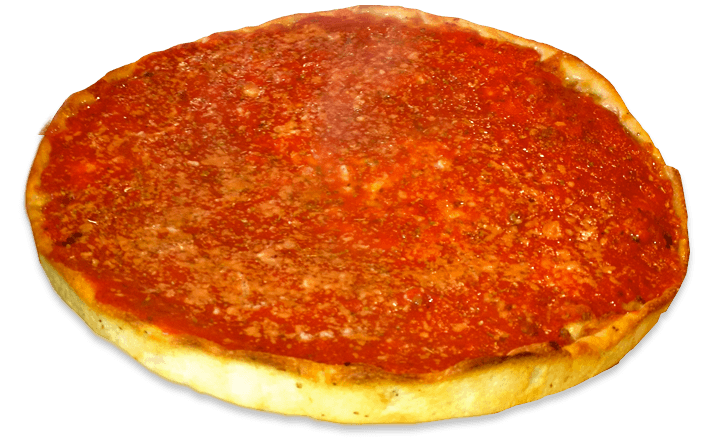 Have a stuffed pizza. Don't want a whole pizza? 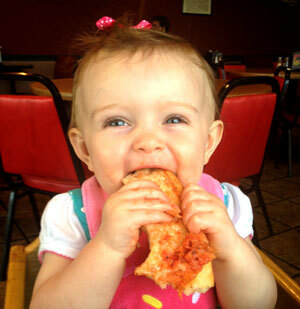 Order a slice, with numerous choices ready to order. Also subs, pasta with veal, eggplant, chicken, etc., burgers, a couple seafood options, and more. It's casual dining, Bright, clean open kitchen. It's roomy with a comfortable but busy atmosphere. order at the counter, eat at the tables or take-out. You won't feel in the way while waiting for take-out; there's plenty of space to hang out. Traveling through Ocean City, we needed a quick lunch and this was recommended. So this is a first impression only. We ordered two Strombolis to go: an Italian and Chicken/Broccoli; $8.50 each. Served with tomato sauce on the side. Both very good, even though they had cooled by the time we ate them an hour later. The right balance of filling and crust, so you get filling with every bite without constantly spilling the filling while you're eating. You won't find trendy "gourmet" toppings here such as lox, shaved truffles, waygu beef, etc. here, just the standard Italian items. Nothing wrong with that!